#5 According to Alternet , last year “11 of the 12 new-to-market drugs approved by the Food and Drug Administration were priced above $100,000 per-patient per-year”. 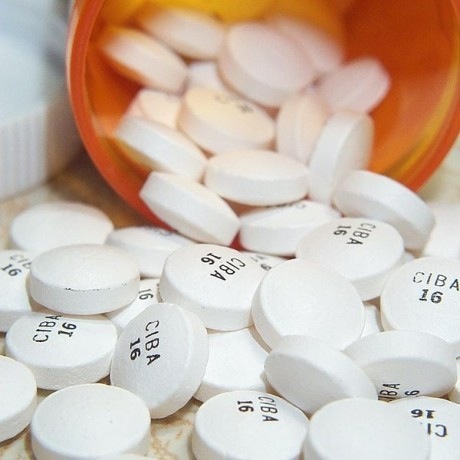 #12 In 2010, the average teen in the U.S. was taking 1.2 central nervous system drugs . 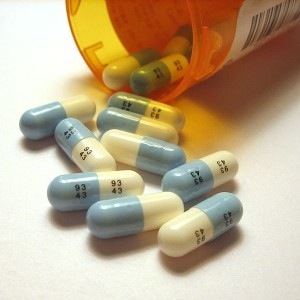 Those are the kinds of drugs which treat conditions such as ADHD and depression. #18 According to the Los Angeles Times , drug deaths (mostly caused by prescription drugs) are climbing at an astounding rate…. #19 In the United States today, prescription painkillers kill more Americans than heroin and cocaine combined . For all the money that we spend, we should be the healthiest people in the world by a wide margin. Instead, life expectancy is higher in dozens of other countries and we have very high rates of cancer, heart disease and diabetes. For much more on the colossal failure of our health care system, please see my previous article entitled “50 Signs That The U.S. Health Care System Is A Gigantic Money Making Scam “. This page contains a single entry by sal published on June 25, 2013 1:00 PM. Vaccines Cause Shaken Baby Syndrome Symptoms was the previous entry in this blog. THE HEALTH RISKS OF GM FOODS is the next entry in this blog.